Dubbed the pioneer brand in the automotive industry “giants” in Germany. Over more than 100 years of existence and development, leaving behind a lot of opponents stunned, Mercedes in general and the “brainchild” named S500 is always one of the top luxury car lovers car “wild dream”. Luxury car designed, elegant and full of splendor with a large grille System 4 chrome spokes large, shiny braces only comes with chrome on the front bumper, rear bumper and bodywork to help bring beauty highlights the delicate harmony. Not stopping there, the Mercedes S500 was particularly impressed with the user by design is quite unique in that it can capture the rear bumper plated dual exhaust pipes integrated ball to the 19-inch alloy wheels in double-spoke 5 gives the car a smoother that charismatic. Just set foot inside the interior space for anyone overwhelmed by the amenities, exceptional luxury. Mercedes S500 is very wide space, quiet with subdued color scheme with a combination of luxurious colors, row of luxury goods merchants, equipped with heating facilities package, surround sound system Burmester® 3D high-end 24-speaker, 1,540-watt capacity, … provides realistic sound quality and the most lively of the world auto industry. Mercedes S500 is equipped with AIRMATIC air suspension system is capable of adjusting to suit road conditions and offers two driving modes as sports or smoothness. In addition, with the integrated system with electric power-assisted steering DirectSteer and gear ratio power-assisted steering according to speed variation, bringing optimal driving feel, support and comfort steering more precise. With the perfect combination to detail superb, Mercedes S500 is one of the luxury cars, which is equal class, fully meet the needs of multiple audiences using different users from individual users, successful entrepreneurs to demand luxury weddings, … Mercedes S500 luxury product is the dream, the longing of every car lovers worldwide. 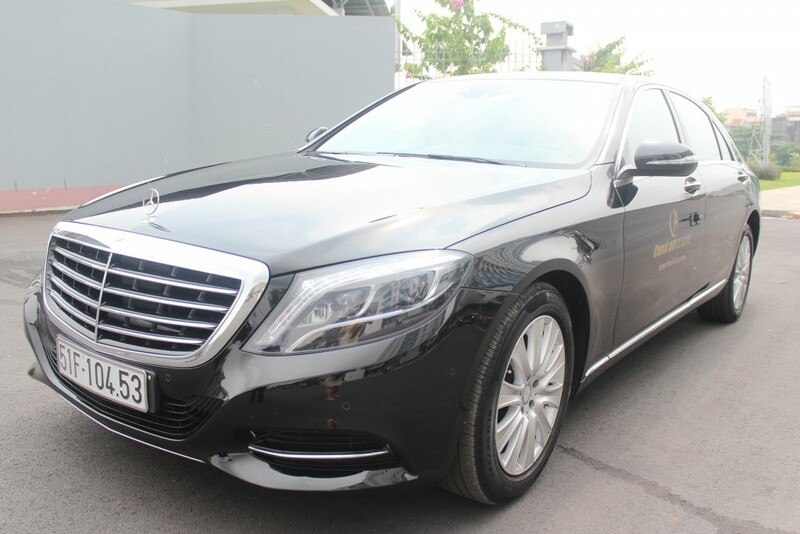 Now, the dream experience with Mercedes S500 is no longer far-fetched, to the EUROPEAN Limousine Service, with an incentive expenses, individual users, families, businessmen, couples getting married … can possess even a most luxurious cars to express themselves and assert. Understand the urgent need to assert the “external validity”, EUROPEAN gave her breakthrough, investment pioneer string up rental cars for senior successful businessman, to assert and project partners marked right from the first through the distribution system for cars hire. 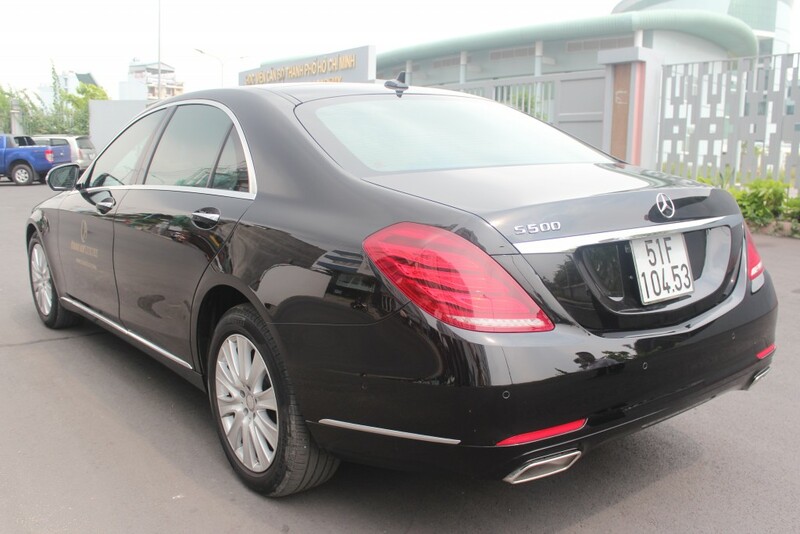 Including luxury cars from 4 to 7 seats in the HCM implementation, is seen Mercedess S500 car rental. 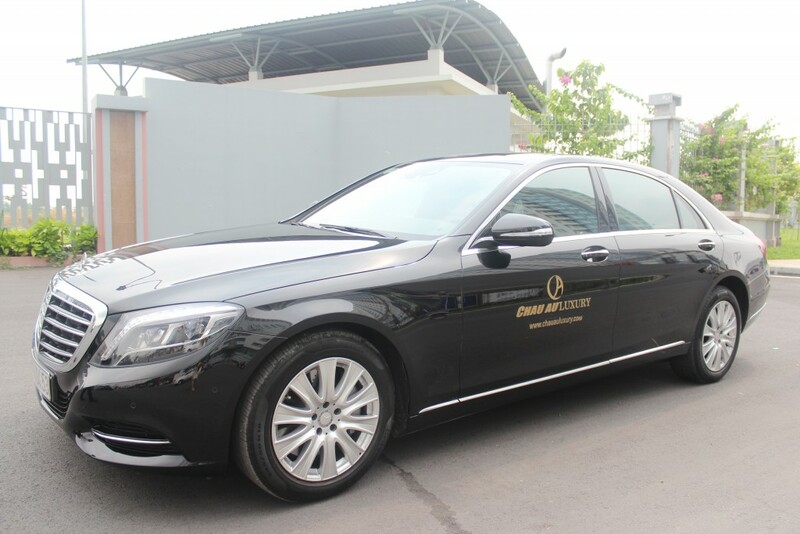 EUROPEAN CAR RENTAL is a unit directly managed Mercedes S500 car rental in Ho Chi Minh. 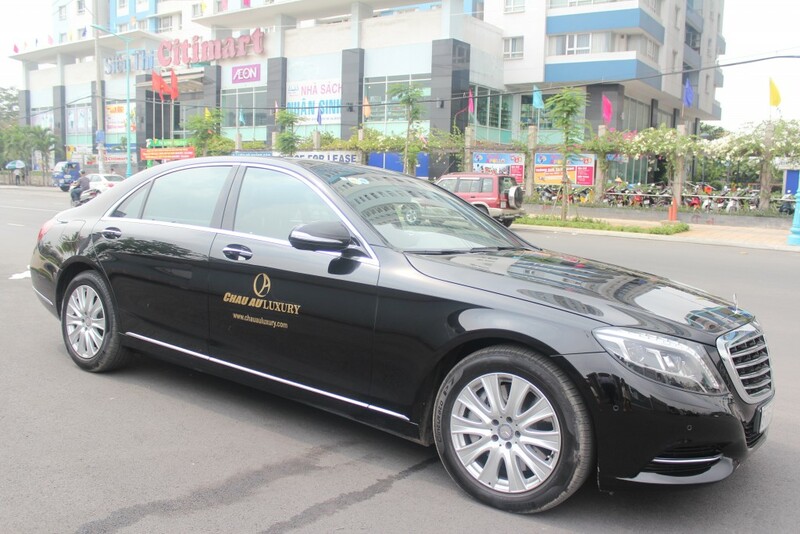 Therefore your guests when rented Mercedes S500 in EUROPE is where Mercedes car rental at the most prestigious Ho Chi Minh City. EUROPEAN Besides, there are many promotions when your guests are our partners. 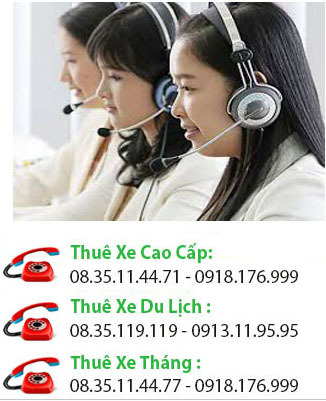 This entry was posted in Airport car rental, Car rental sevices and tagged Airport car rental at tphcm Mercedess S500, Airport car rentalMercedess S500, Mercedess S500 on 08/08/2016 by cao cấp thuê xe.